One of the many reasons to book a trip to Martha’s Vineyard is for its pristine and scenic beaches. 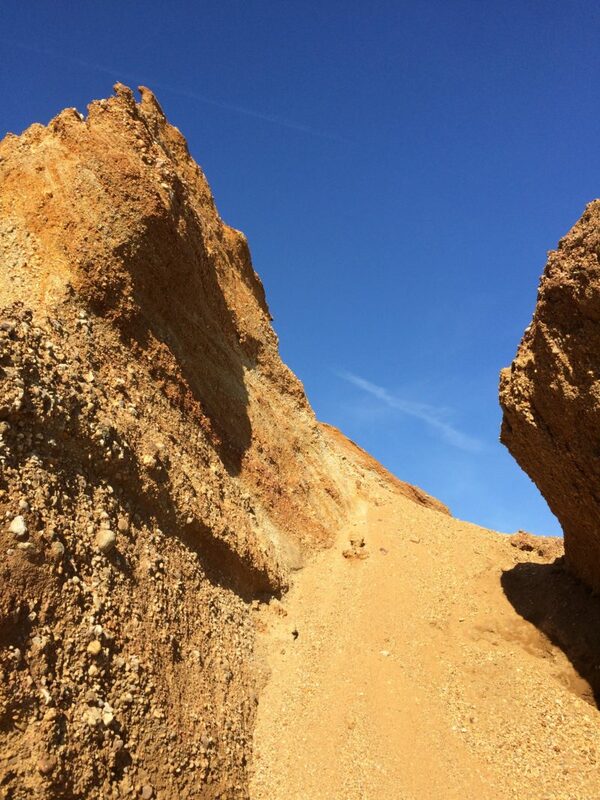 Many Martha's Vineyard beaches are open to the public year-round but some beaches have restricted access during daytime in the summer months to residents and visitors staying in the town. Parking at all beaches on Martha's Vineyard is limited so it’s recommended to take public transport or a taxi to avoid long waits. We have you covered for beach towels and beach chairs! East Beach (Chappaquiddick) – Public beach located in Cape Pogue Wildlife Refuge. This stunning beach stretches for miles and gives you the feeling you’ve reached the end of the earth. 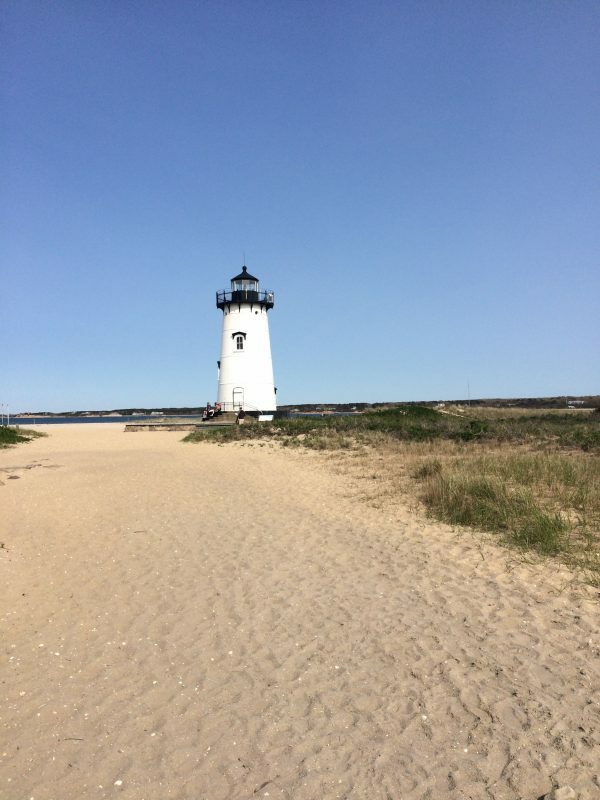 South Beach (Edgartown) – Public beach at Katama. Three miles of beach and excellent surfing. Tashmoo Town Beach (Vineyard Haven) – Public beach at entrance to Lake Tasmoo. A bumpy ride to get down to the beach and only limited parking, but well worth the journey. Views across to Woods Hole. 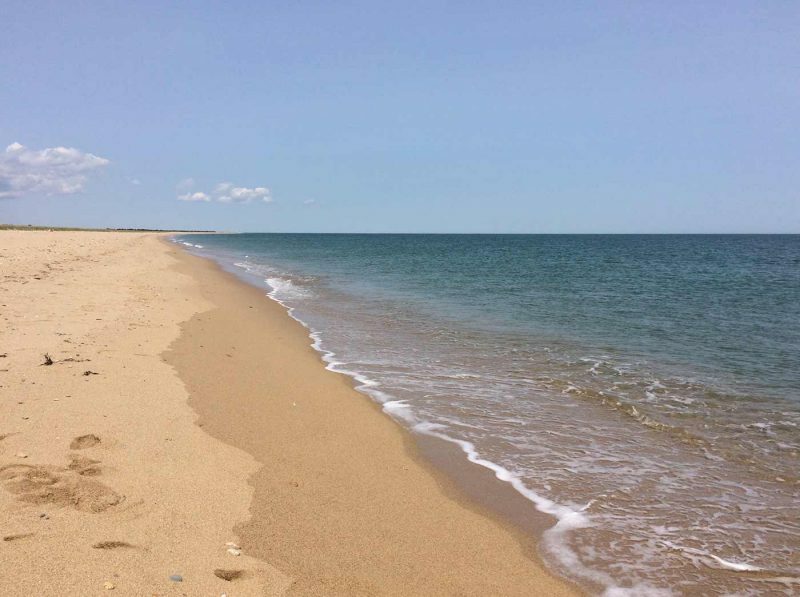 Lucy Vincent Beach (Chilmark) – Chilmark residents only in summer but can be accessed by all in the off-season. This is a gorgeous sandy beach with a much photographed cliff line and rock formation. This beach has a secluded clothing optional section. Lambert's Cove Beach (West Tisbury) - Stunningly picturesque, sandy beach. West Tisbury residents only in summer (10am - 5pm). One of the prime locations to catch a famous Martha's Vineyard sunset. Owen Park Beach (Vineyard Haven) – Small public beach from where you can watch the ferries and yachts coming in and out of the harbor. 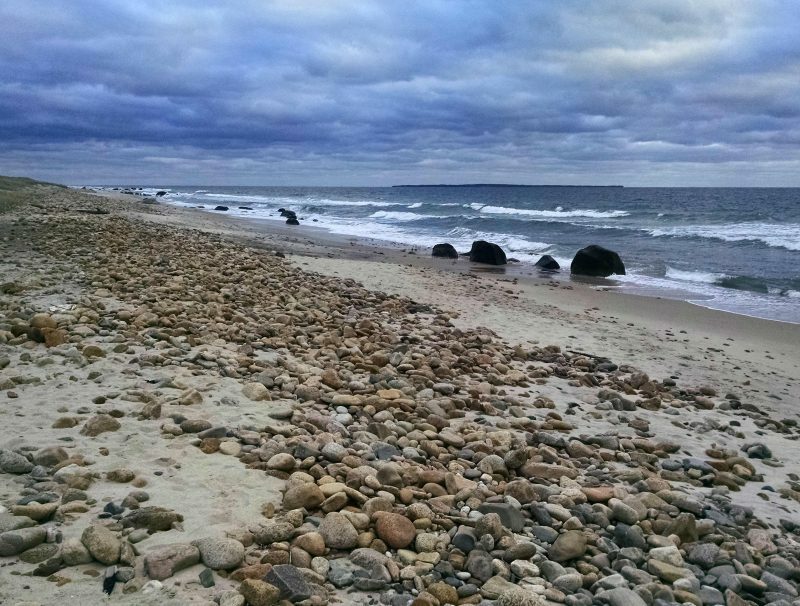 Long Point Wildlife Refuge (West Tisbury) – Public beach on the south shore. Great surfing. State Beach (Oak Bluffs) – Public beach with two miles of sandy beach. Sandier section towards southern end. Jaws Bridge is here and always worth a plunge! Lobsterville Beach (Aquinnah) – Public beach with sandy dunes. Great views across Vineyard Sound and excellent fishing. No parking on Lobsterville Road so best to take the bike ferry across from Menemsha. 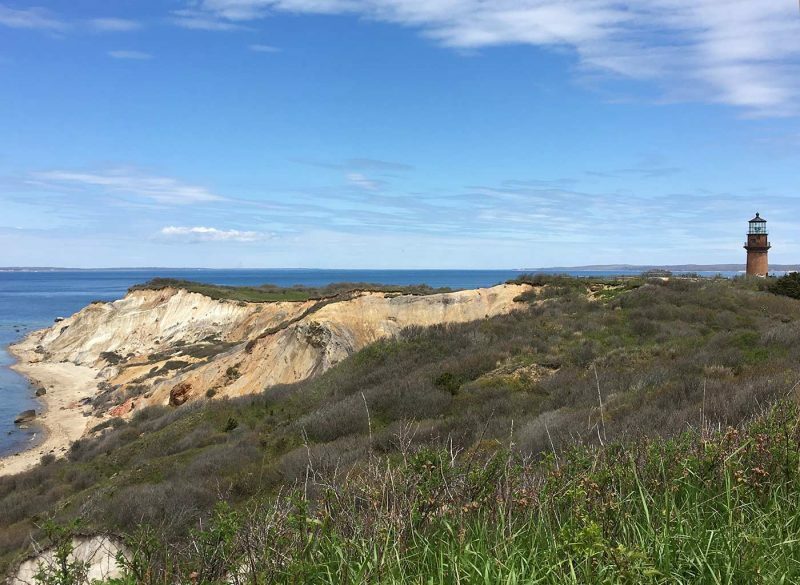 Gay Head Public Beach (Aquinnah) – Public beach with excellent surfing. Clothing optional section once you pass the cliffs. Squibnocket Beach (Chilmark) – Awesome name and awesome surfing. Private beach but accessible to the public off-season. Eastville Beach (Vineyard Haven) - Public beach that can be a bit stony but as great views of the yachts out between the two Chops and also a great spot for a sunset.